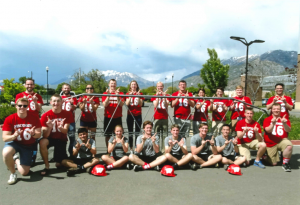 This past year, Westbrook Associated Engineers was a Silver level sponsor for the Steel Bridge Team at UW-Madison. In addition to financial assistance, Westbrook engineers provided structural design software training and large format printing for the team. 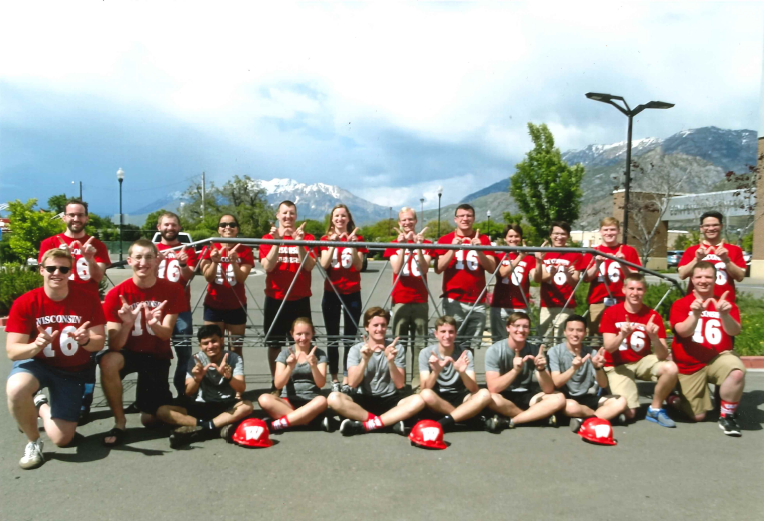 These contributions helped the team achieve an 8th place finish at the National Competition in Provo, UT out of 223 total teams competing globally.